TriNav Marine Design Inc. is part of the TriNav Group of Companies. 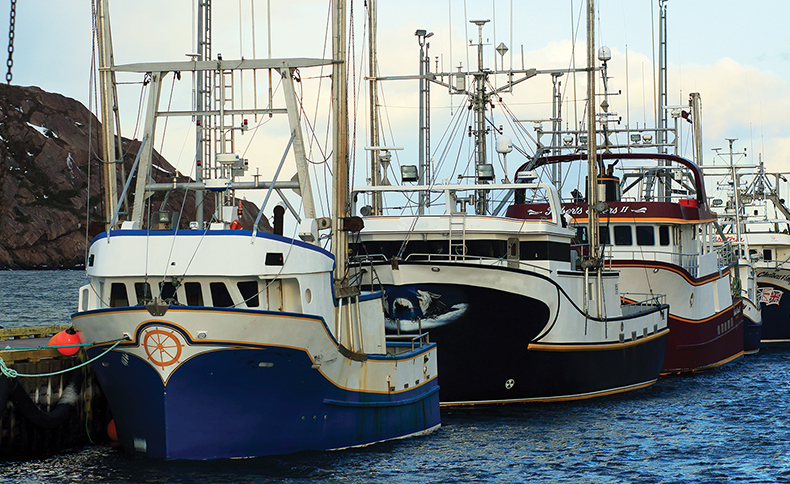 TriNav is an established consulting firm with offices throughout Atlantic Canada and has been providing services to the marine industry for 25 years. TriNav provides a very diverse and comprehensive list of services to the marine industry, which includes full design packages, detailed drafting, stability analysis, design modifications and conversion support and vessel surveying. We use the latest in computer equipment and design software to help achieve our client’s requirements. We employ a very knowledgeable team with experience in Naval Architecture, Marine Systems Design and Marine Engineering. TriNav is a member of the Professional Engineers, and Geoscientists of Newfoundland and Labrador (PEGNL), and The Nova Scotia Boatbuilders Association.